An enjoyable, brimming with potential new chapter in the Harry Potter ‘verse. 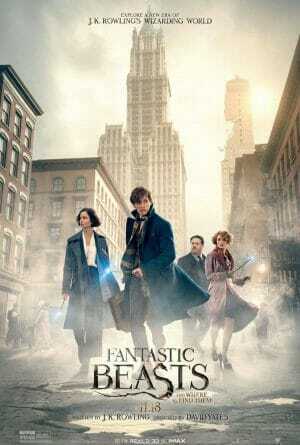 Harry Potter scribe J.K. Rowling and tenured Potter director David Yates turn to an “expanded universe” film-only prequel in 2016’s ‘Fantastic Beasts and Where to Find Them‘. And like many “origin stories” it’s a wildly uneven chaotic adventure that leaves us with great anticipation about what might come next. 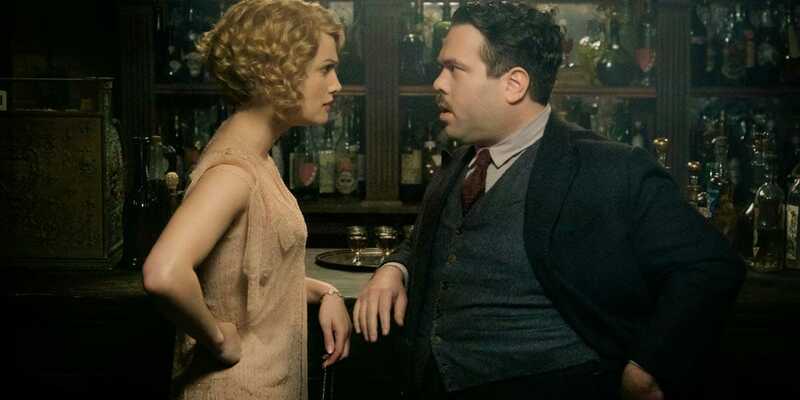 Tackling magic circa 1920s America provides a fresh spin for this well-established universe. 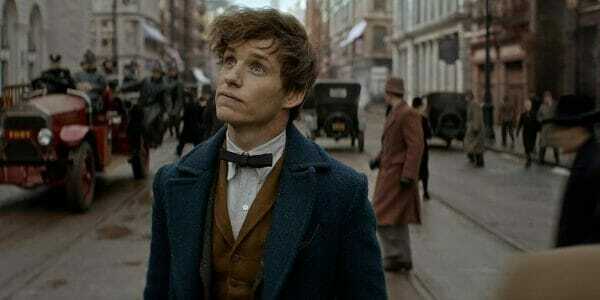 Magic beasty expert Newt Scamander (a charming Eddie Redmayne) has lost some of his creatures in the Big Apple and enlists a group of similar fringe-dwelling misfits to help collect them. A quest that places Newt in the cross hairs of magic investigator Tina (Katherine Waterson) and the ominous Mr. Graves (Colin Farrell). 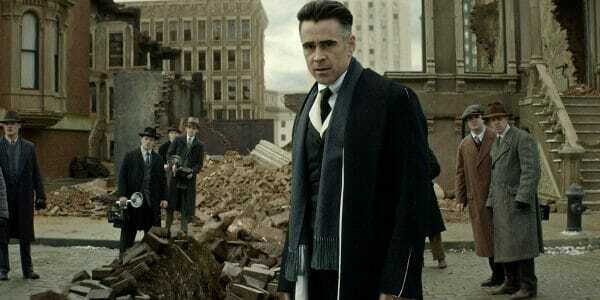 Rowling’s novel writing instinct to showcase dense, rich tapestries full of characters doesn’t play as well within a film’s time constraints. A sea of nameless people doing lots of silly things, seemingly only for show. Many of the multitude of supporting players including Farrell, Ezra Miller, and Samantha Morton are simply wasted. Pity. Newt Scamander (Eddie Redmayne) is lost in America. Colin Farrell, chewin’ up the scenery. Still, great chemistry between the top-tier cast along with an enchanting musical score, stylish old-school cinematography, and lush period design work help submerge us into this “new world” even as the overly complex and quite pedestrian story unfurls. Not surprisingly, “the roaring Twenties” New York City proves an ideal backdrop for this CGI magic-fest. Suspend disbelief, stop all cognition, and dive into 2016’s ‘Fantastic Beast and Where to Find Them‘ with tempered expectations. A decent enough beginning for what could be another great series in the world of Hogwarts, magic, and, muggles nomages. 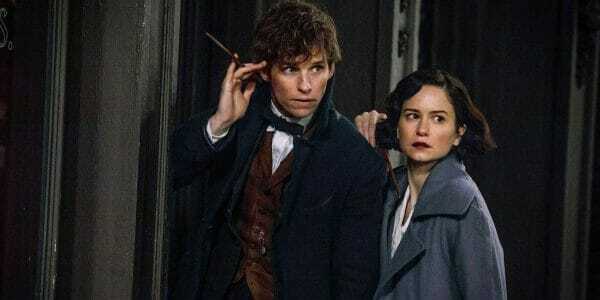 Lots of magical stuff happening to lots of crazy characters in lavishly designed period settings and with stupendous visual effects does not a great film make. But, not necessarily a bad one, either.